Firefox is one of the best browsers out there now - and it has stronger security than Google's Chrome. Which browser should you use? Here's the pros and cons of the best browsers out there. Mozilla, the company behind Firefox, just announced a new update to the speedy browser. Firefox 33 updates a lot of performance features that run in the background. What you might see, though, is that Firefox will add suggestions when you're searching in tabs or your home page. 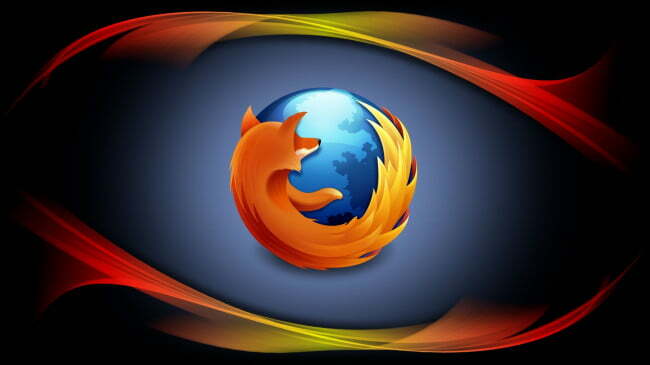 Also, you will get back your previous browsing session if Firefox crashes or restarts. Firefox is already well-known for blocking pop-ups, allowing tab browsing and allowing easy access to your privacy controls. Plus, it's speedy-fast, because it isn't bogged down with unnecessary features. Not sure which browser you're using? Find out and see if you need updates using this site. If you're already running Firefox, the update should have been done automatically. Want to change to Firefox? Go here to get the browser.